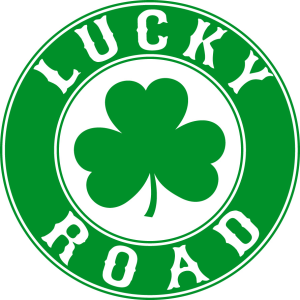 Register for the RRRC Thanks Dad 5K today! Arrive by 6:50 am to check-in with race director and sign the volunteer check-in sheet. 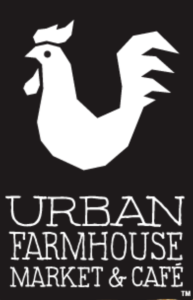 Please park behind the Urban farmhouse if possible as the race will begin close to the front and the kids run will begin in the front parking lot. 7:30 a.m. to approximately 11:00 a.m. Please be sure to sign-in on the volunteer check-in sheet. Duties include directing runners and keeping them safe along the route are the key responsibilities. A proper understanding of the course and being direct runners and other pedestrian in order to avoid vehicular traffic. Being confident and being loud (if necessary) are pluses. This assignment is outdoors. You need to be prepared for the weather on race day & bring your own hydration, snacks and sun screen. This assignment requires arriving no later than 7:00 AM to check in and head to the truck. Sign the volunteer check-in sheet. This position will need to arrive no later than 7:00 a.m. Sign volunteer check-in sheet and head to water stop. Responsible for guiding and directing water stop volunteers with setting up and filling cups, distributing water to runners while cheering them on, picking up discarded cups and cleaning up area after all participants have passed. 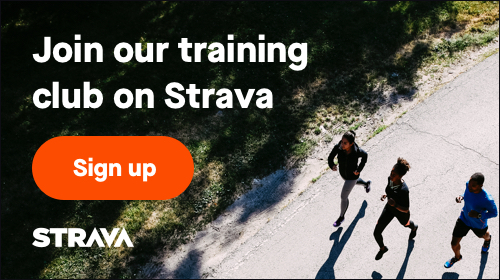 You also are responsible for looking out for runners/walkers in need and communicating with race director, as needed, to provide assistance. This position will need to arrive no later than 7:15 a.m. in order to sign-in on the volunteer check-in sheet. After check-in, head to the water station to assist with set-up. At the water stop, you are responsible for setting up and filling cups, distributing water to runners while cheering them on, picking up discarded cups and cleaning up area after all participants have passed. Duties include setting up/breaking down the post-race food station; preparing food (for example cutting bananas), if needed; distributing food to event participants upon completion of the race; and making sure that spectators are not partaking in the post race food. 7:15 a.m. to approximately 11:00 a.m. Please arrive by 7:15 am to assist with set-up & to sign the volunteer check-in sheet. Arrive at 8:00 am, check-in with the volunteer coordinator, and receive your instructions. Ideally, bring your own camera to capture photos at registration, start/finish and along the event course. IF YOU NEED TO USE THE RRRC CAMERA, PLEASE EMAIL THE RACE DIRECTOR IN ADVANCE OF RACE DAY. MUST WEAR A SAFETY VEST (provided by RRRC at check-in)! Assignments may include Course Marshal, Water Stop, Finish Line, Parking Attendant, Registration, or general set-up or breakdown. Please be sure to sign-in on the volunteer check-in sheet. Provide services for walk-up registration, bib number assignment/distribution, and giveaway pick up. Positive attitudes a MUST. 7:00 a.m. to 10:30 a.m. Please be sure to sign-in on the volunteer check-in sheet. Provide services for walk-up registration, bib number assignment/distribution, and giveaway pick-up. May need to distribute giveaways after the race to runners who had not met the cut-off date for a guaranteed giveaway. Positive attitudes a MUST. A 'registration guru' will be on hand to assist in setting up tablets & other pertinent equipment for walk up registration. Previous experience and knowledge of the registration equipment set-up and overall operation is suggested and requested.